First of all, let me say thanks to British Airways (BA) for bumping us up to Business Class for our chocolate adventure. Having that extra bit of comfort really made a difference for us being able to hit the ground running — or should I say … tasting! Much appreciated, and I can say with all sincerity that BA really knows what customer service is all about. They remain my first choice for overseas travel to the UK and northern Europe. We were also blessed with wonderful weather. 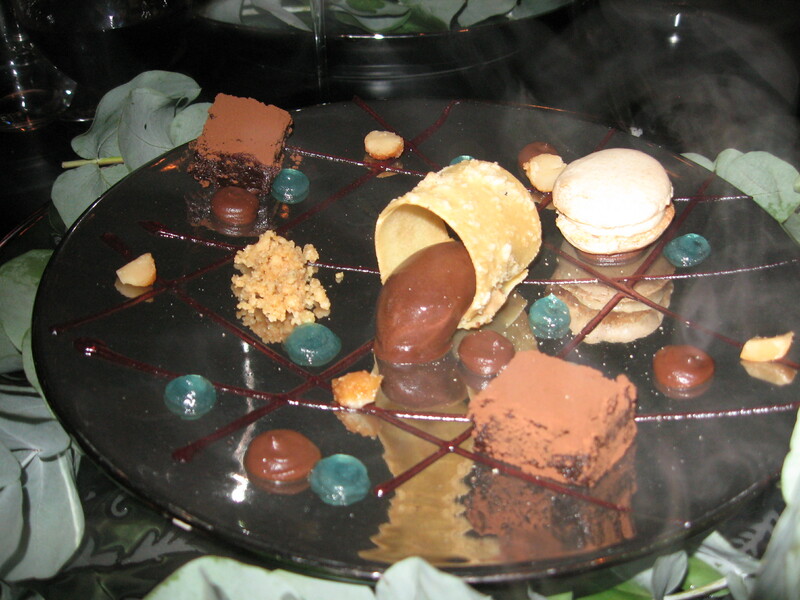 Blue skies and above average temperatures were prevalent throughout the two-week, three-country chocolate extravaganza. I was also impressed by the culinary talent of Amsterdam. We met several interesting chocolatiers (whom you will read about in the book), and also some amazing chefs. I was particularly impressed by the worldclass creative talent of chef, Peter Scholte, owner of Sucre, a restaurant specializing in — you guessed it — sweet things. 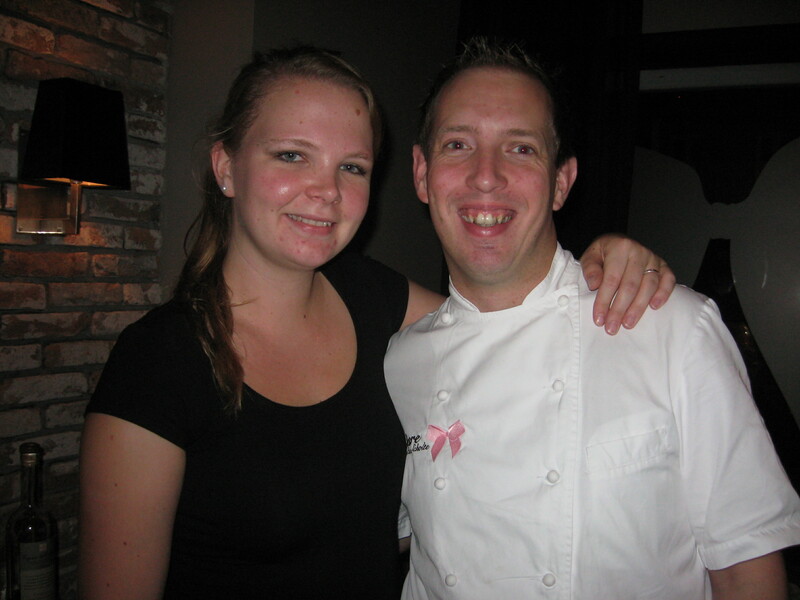 But chef Scholte does not limit his talent to producing remarkable desserts. He wowed us with a six-course meal, each course matched with a superb wine specially selected by his sommelier-partner, Aline. If you plan to visit Sucre, do make a reservation. 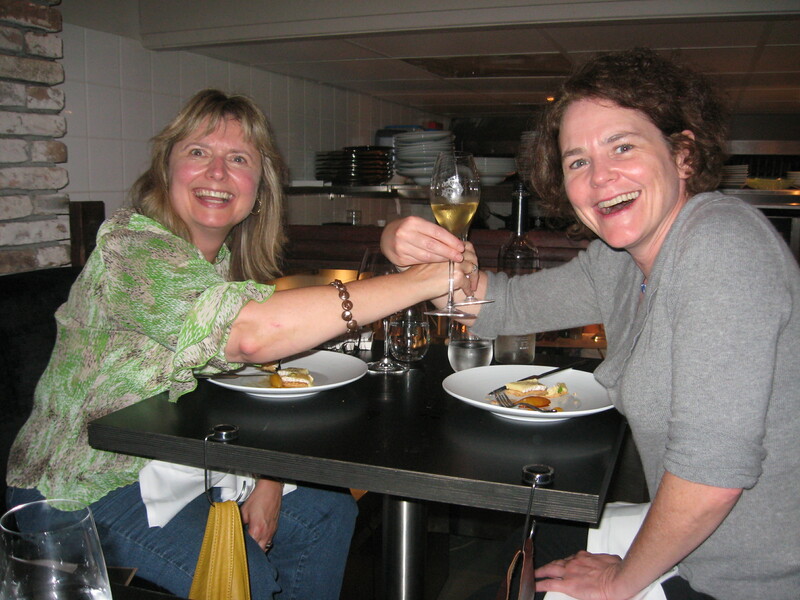 The restaurant is extremely popular with locals and is full most evenings. More at www.sucrerestaurant.nl. We were hosted by the Kings Villa Hotel, a small revitalized property located on Vondelpark, a beautiful greenspace fully utilized and appreciated by local residents and their pooches. 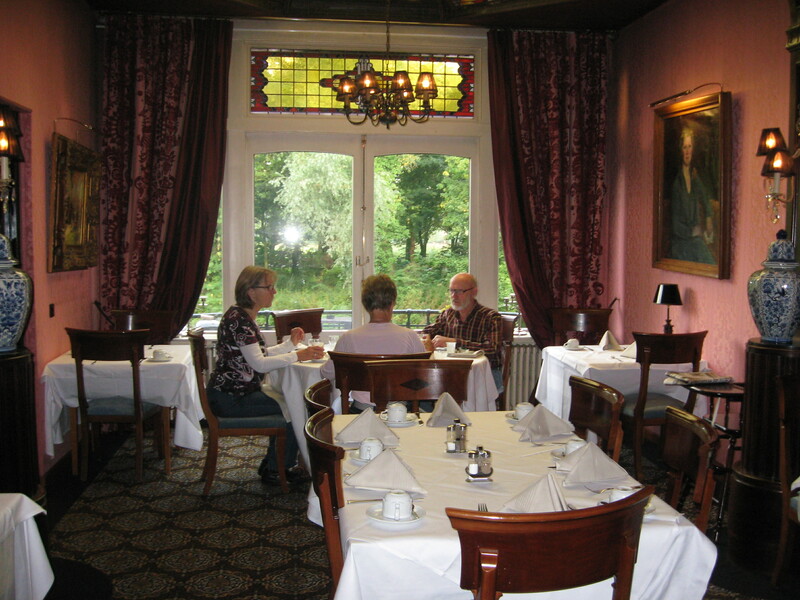 The dining room at the Kings Villa was particularly picturesque and served a lovely breakfast. That’s it for this entry. Much more to come! More travel info on Holland is available from the Netherlands Board of Tourism. 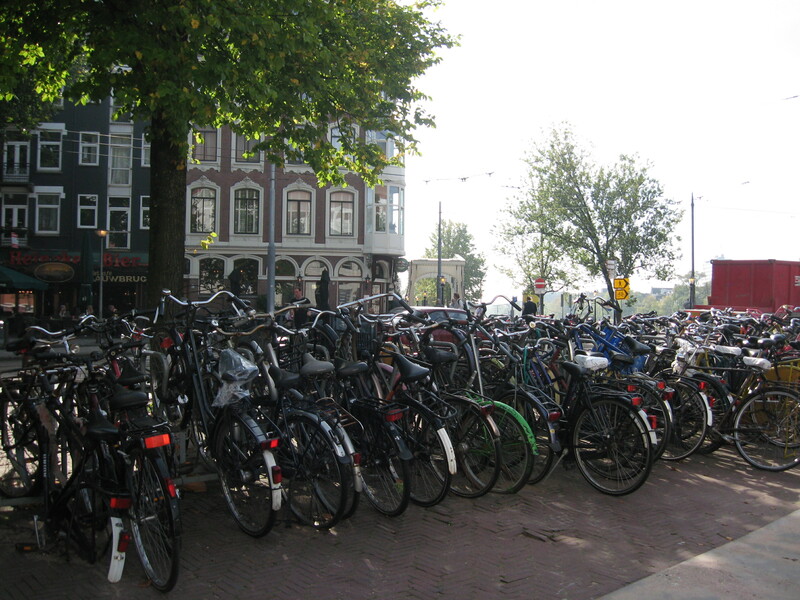 If you’ve been to Amsterdam, let me know your thoughts. What impressed you most about the city?